Many students struggle with persuasive essays and get low grades. If you want to know how to write a persuasive essay step-by-step, you have come to the right place. We have years of experience with this type of papers and can guide you along to an A. We’ll cover the steps on how to write a persuasive essay, from understanding the assignment to creating a compelling conclusion. In a short paper, you need to present your argument and convince the reader to join your side. Unlike argumentative essays, persuasive writings do not usually require in-depth research and dozens of references. Instead, you can utilize empathy and influence reader’s emotions. Strike the weakest points in the opposing argument, evoke strong feelings, and your paper will get a higher grade. When you learn how to write a persuasive essay step-by-step, keep the importance of opposing arguments in mind. You don’t have to describe the issue’s numerous aspects and all possible solutions like you would in an expository essay. Still, to make your writing well-rounded and trustworthy, add alternative positions to your persuasive essay outline template. They should go closer to the end of the paper, before the conclusion. By the way, if you can’t find any exciting persuasive essay topics, check out our list. We’ve got dozens of ideas you could use. When you deal with an in-class assignment, you can skip this stage in the steps on how to write a persuasive essay. You will rely on your knowledge and base the arguments on emotions, rather than facts. If you need to write a persuasive essay as part of your homework, consult the professor’s instructions and the prompt. Teachers should supply the number of sources required and might even suggest a few good primary or secondary sources. You can start your research from Wikipedia to get the general idea of the problem but don’t treat it or random blogs as trustworthy sources. As always, study all sides of the issue, even if you have already developed a stance. And don’t forget to cite all sources using the appropriate citation style. Start with a persuasive essay introduction. It will need a unique hook to grab the reader’s attention and make them finish the paper in one go. After surprising the reader, provide some background information to explain why the issue deserves their attention. Complete the persuasive essay introduction with a thesis statement. Without a strong thesis, your paper will not get the highest grade. The persuasive essay format is not different from other papers. Therefore, each body paragraph needs a topic sentence that should communicate the primary point of each argument. Support the topic sentence with a couple of facts, numbers or examples from the sources you have found. Don’t forget to analyze the reference material and explain how it backs up your claims. Without analysis, your paper will read like a collection of disjointed quotes, so remember this crucial part of writing. Add transitions at the end or the beginning of each paragraph to make the text’s flow seamless. If you don’t know how to write a conclusion for a persuasive essay, take another look at your thesis. Reword and repeat it in the final passage to remind the reader how it all started. Provide a recommendation or a call to action to finally pull the audience to your side and make the conclusion more persuasive. Let us share a little-known truth on how to write a persuasive essay step-by-step. It is an iterative process. Meaning, you write the paper, then read and edit it, and write again, because the edits usually eliminate a good chunk of the text. That’s why you should not agonize about how you write the first draft. Instead, complete it as quickly as you can, never stopping to correct grammar or to add missing commas. You will have plenty of time to polish the paper later. 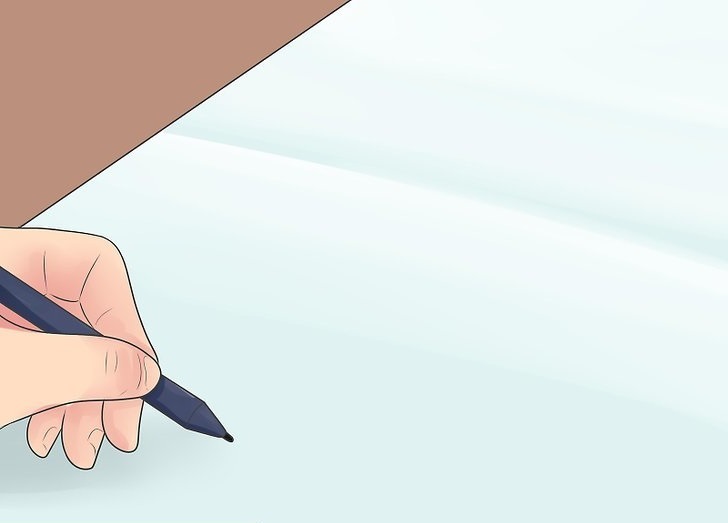 Once the first draft is done, you should ask yourself how to write a conclusion for a persuasive essay and its other parts in a more convincing way. When you reread your paper, look at it through the eyes of your audience. What do the readers know about the issue? Do they need help resolving a problem? How can your solution make their lives better? Once you think about the readers, you will want to rewrite and improve parts of the paper. On your second edit, mind the logical flow of the arguments and the structure. Once you are sure, that the text is the best it can be, move to proofreading. Don’t stop at default spellchecker; there are many software options online you can use to polish the writing and eliminate the risk of getting a lower grade because of little errors and typos. 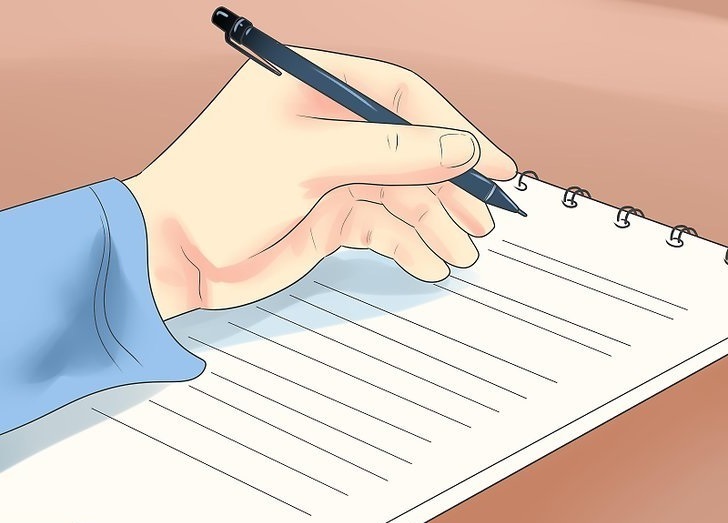 Now you know how to write a persuasive essay step-by-step. It’s not as frightening and complicated as you thought. But if you have no time to complete the task, contact our writers. They will be happy to help and take care of your homework.